A fully customizable bank of Family Medicine questions isn't all that you get when you choose Board Vitals as your go-to source for your test preparations. 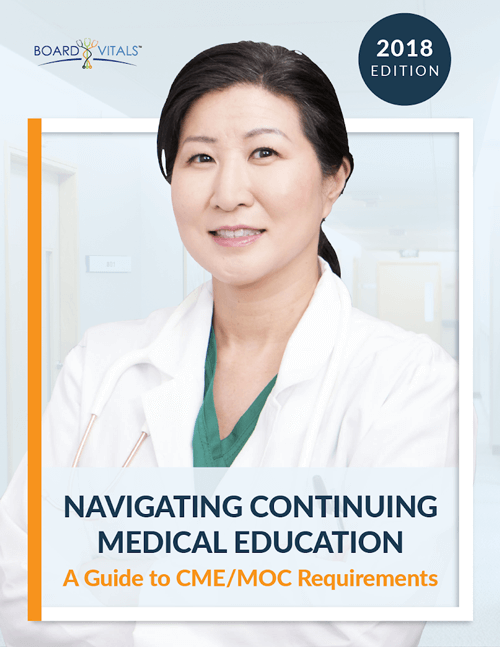 Our dynamic selection of more than 1900 Family Medicine questions and thoroughly researched answers is specifically designed to prepare you for the ABFM MC-FP board certification or maintenance of certification. Our family medicine question bank is one of the largest and most widely used resources for Family Medicine Board Review. The Board Vitals study guide is designed to further help with your review Family Medicine exam review efforts. Our blog includes a variety of tips from medical professionals and other contributors.